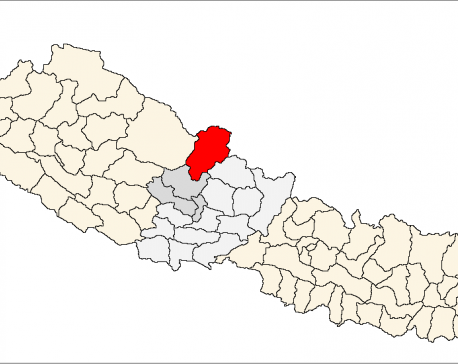 POKHARA, Dec 21: A flashflood was triggered by an avalanche in Ghami of Mustang district on Sunday. 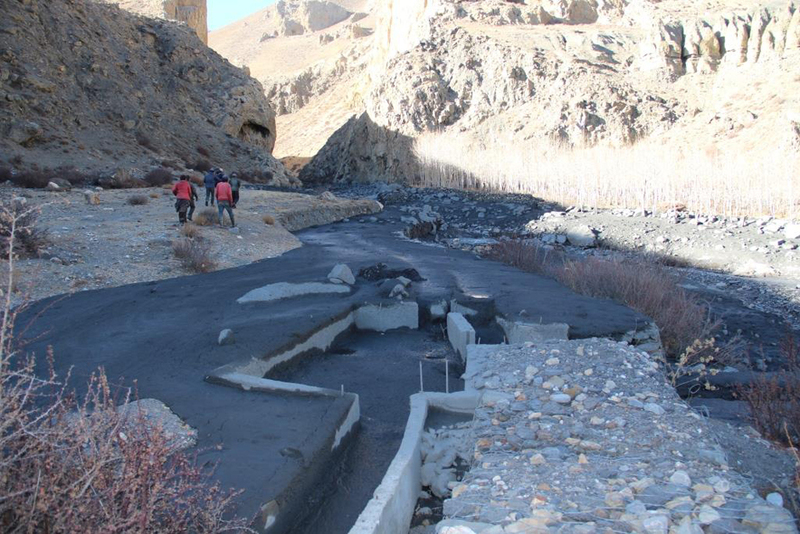 The flood in Dhakamar River swept away eight wooden bridges and caused damages in Ghami 8 and 9. It caused serious damages to the drinking water supply pipe of the villages. People are facing difficulties to travel as the flood swept away the bridges. 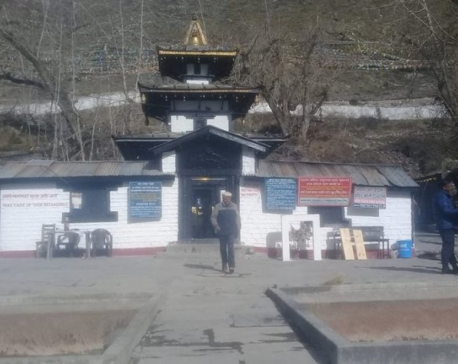 POKHARA, Dec 19: A flashflood triggered by an avalanche has caused severe damages in Ghami of Mustang district on Sunday.